Both are 1980s Silver Model 90's EFNRL's (Long Shaft) - The British Seagull has been a long standing workhorse design that owners have loved for years. There is still support and parts readily available on-line, and these workhorse motors are easy to work on. Everything you see in the photos pertaining to the motors is included except the motor stands. Motors garage stored when not being used. 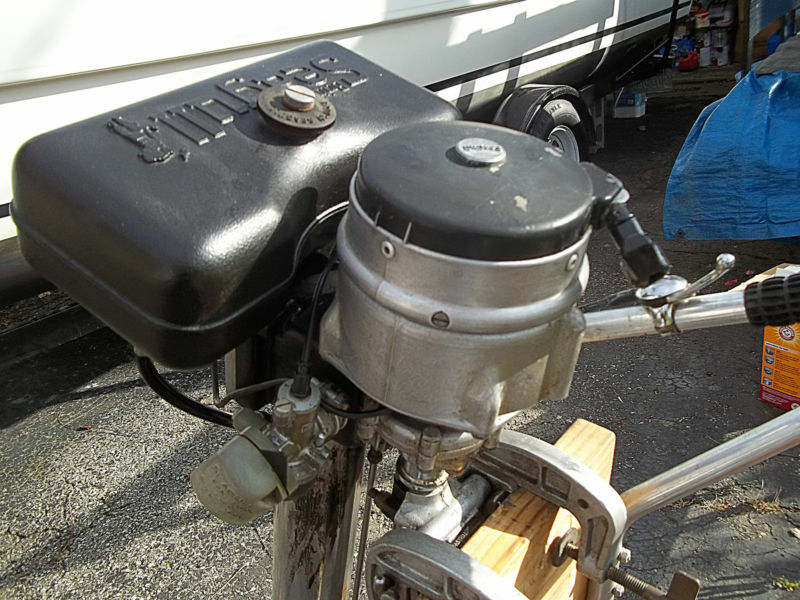 Model# EFNRL63G5 is the plastic tank, is a solid running motor, but hasn't been run for a couple years, it has always been hard to start at first, but after that it's a solid running motor. Model# EFNRL187HH3 is the metal tank, and needs the lower unit put back together (all parts are there to the best of my knowledge-see photos). Documents - including original brochures, owners manuals, and many other factory original publications such as: printed parts lists, spares booklet, factory schematic, and etc. (see pix). Invaluable to Seagull users and loved by Seagull collectors! This is for PICK-UP ONLY - or - You arrange for freight pickup. Payment is CASH ONLY AT TIME OF PICK-UP or IN FULL VIA Pay-Pal at time of purchase. Being sold as is - no warranty given or implied - items have been described to the best of my ability. Please view the many photos in the listing and ask any questions you may have. Thank you for viewing my listing. 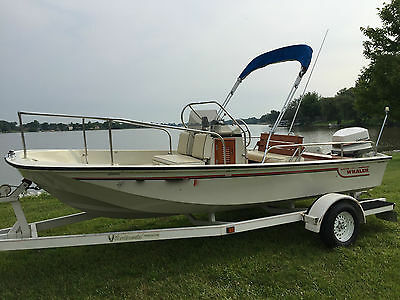 1984 Boston Whaler Montauk and 1984 Johnson 90 VRO Power Trim and Tilt motor. 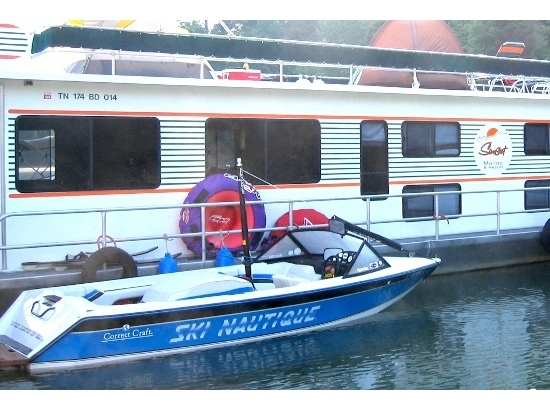 This boat has been in indoor storage for its entire life. I am not sure you will find a CLEANER or MORE ORIGINAL Montauk anywhere!!! 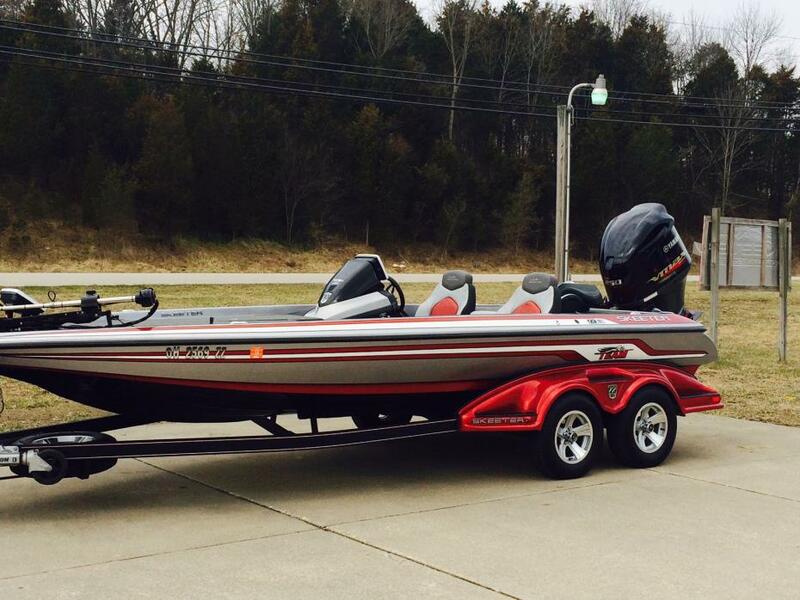 No bottom paint and every detail on the boat is PERFECT! 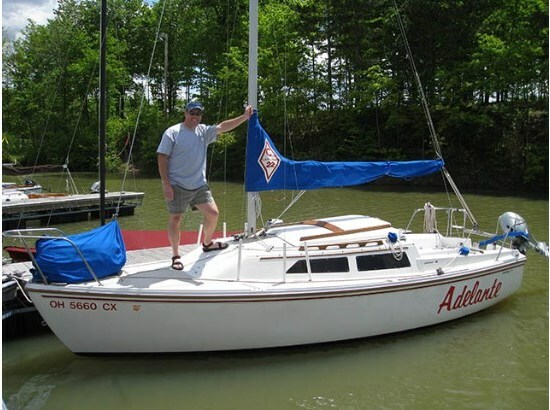 Please see pictures and I can send more photos and video of boat out just last week! The boat and motor have VERY LOW HOURS in the water since new!! Please see the pictures of the hull, interior and wood to see just how exceptional this Whaler is! On the rare occasions it was used, it was of course only used in FRESH WATER. Never had an anchor stored in front bow locker, so it is also pristine! No dock nicks, marks or scrapes! 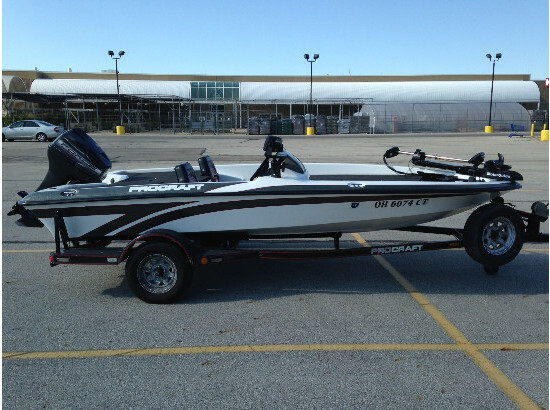 Really, this boat and motor package is in near perfect/showroom new condition! All lights, bow, anchor, cigarette lighter push to turn on light, and compass lights work beautifully. There is nothing to be done to this Whaler, but to take her out and enjoy! The Gel Coat is in pristine condition with no sun exposure and shines on the outside and inside like a mirror! 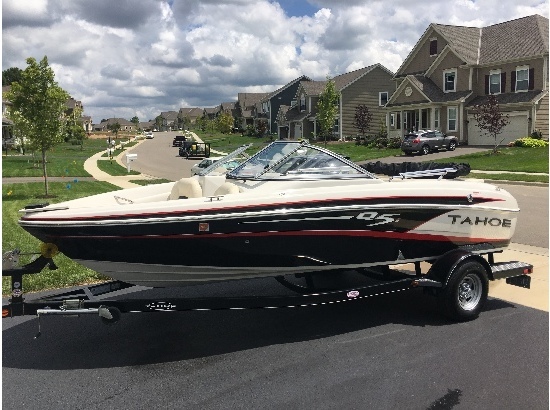 Please feel free to call 614-307-5264 to set up a time to see boat or discuss details... Boat is for sale locally as well. Thanks for looking! -MORSE Controls are flawless and shift beautifully!-Johnson Power Trim and tilt-Johnson VRO Oil Injection System located inside Center Console-Full Cushion package-Blue Mills Bimini-Blue Full Cover-Full SS Railing package-Original Full Compass with lighting-Full lighting, Bow, Stern, Dash, Chart, Compass Lighting is operational-Wood is in Mint, Concourse, Exceptional Condition-Full Custom Rear Seat and Storage with Mahogany trim and seats - This is a One of a Kind Accessory! -Original Matching Continental Tan and Red Pinstripe Trailer in great (a few storage blemishes) condition and ready for any road trip!-Fresh Lower Unit Oil, New Impeller and Plugs. 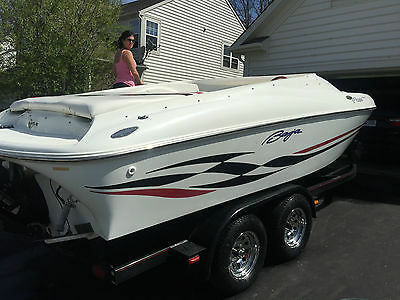 1997 Baja Good condition 454 MAG fuel injection with trailer. Trailer is in good condition. Includes all boating essential's. Purchased this month getting transfered. Original price was 102,000. My loss your gain. Beautiful 232 white w/KO red electric tower The 232 is a boat for all seasons, for all occasions, for all the minutes that matter most. It promises to be, to do everything you want. You remember the proverb. "The journey is the destination." Or vice versa? If you're seeking an ideal combination of the spaciousness and luxurious comfort of a larger bowrider with the agility and easy control of a smaller Cobalt, the 232 becomes your boat of choice. It invites quiet conversation at cruise, such is the smoothness, the grace of its ride. It stows the materials of the good life in brilliantly concealed compartments bow to stern. It adapts to the activity of the moment, its seating adjustable, enjoyable in any configuration. It will charge hard to a luncheon waiting across the lake. It will settle in for easy embrace of a coming sunset with no particular place to go. Other than right here. Right now. Right on, 232. Again.